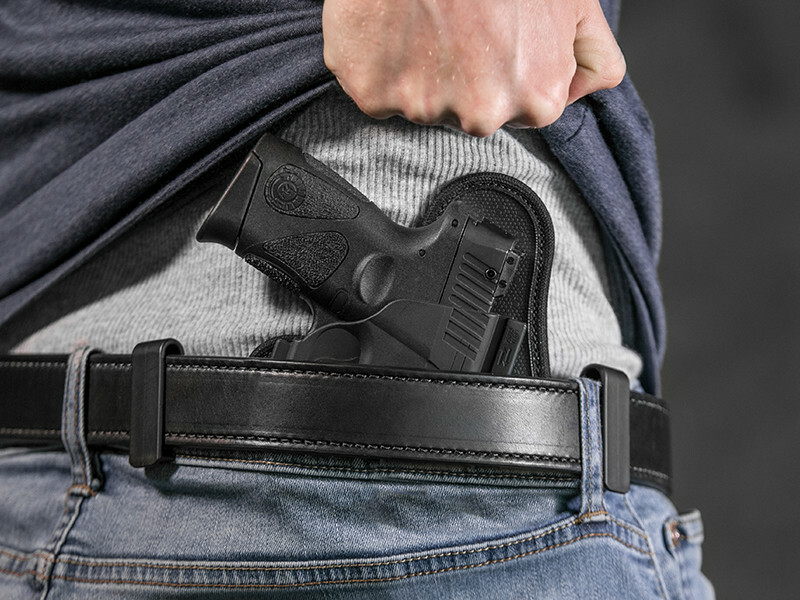 Ordinary concealed carry holsters are uncomfortable. Leather-based inside the waistband (IWB) holsters take time to break in, then over time they break down. The all-new ShapeShift IWB Holster is designed to provide you with the highest level of concealed comfort on the planet. 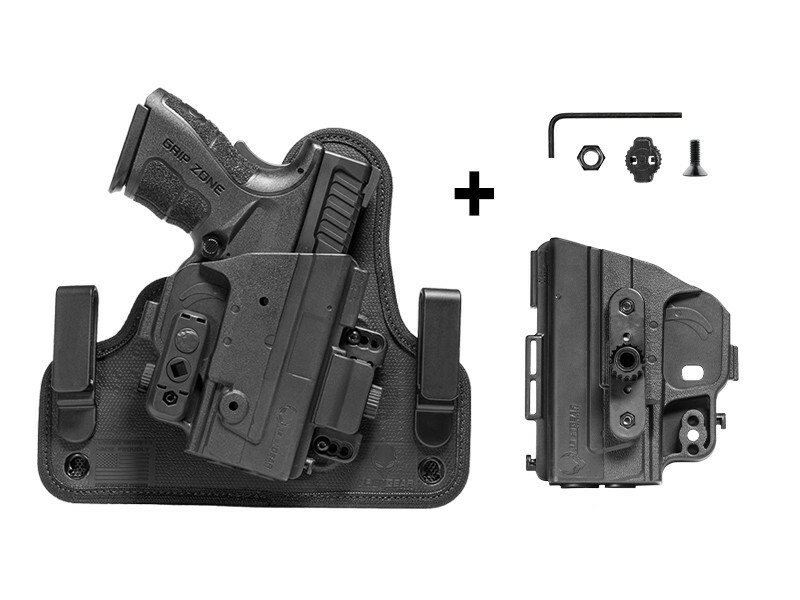 This revolutionary IWB holster is fully compatible with our entire ShapeShift system, allowing you to effortlessly shift from one carry method to the next using interchangeable parts (available in the ShapeShift Starter Kit found here). Go from classic IWB to appendix, or transfer the holster shell into an OWB slide in seconds. The choice is yours! 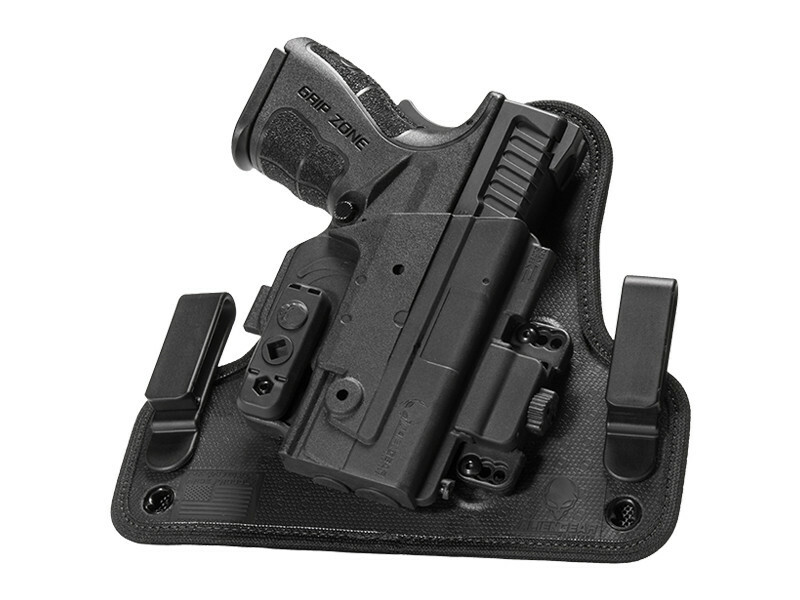 To improve on the award-winning Cloak Tuck 3.0, the ShapeShift IWB Holster is designed with a single mounting point, allowing the holster base to flex and conform to your side. This, combined with an all-new layer of breathable neoprene, will deliver the highest level of comfort for concealed carriers. But we didn’t stop at comfort. 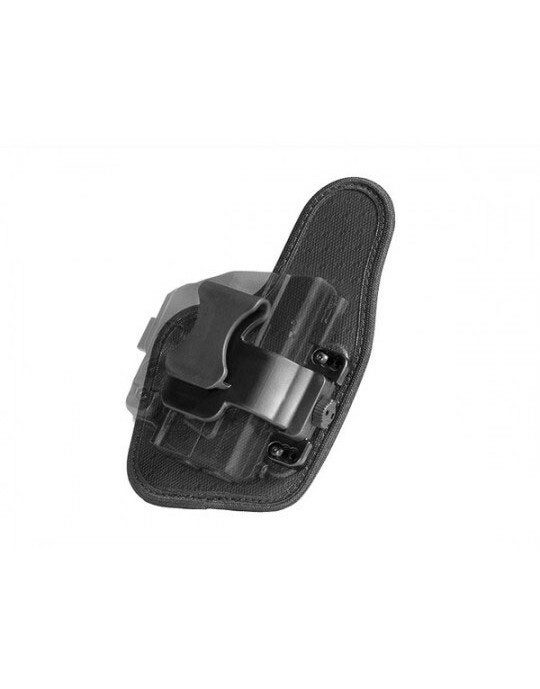 This groundbreaking IWB holster has also been slimmed down and minimized to provide optimal concealability, even more than the Cloak Tuck 3.0. Comfort and concealment means nothing without safety. That’s why the ShapeShift shell is designed to cover the trigger guard in every carry configuration. 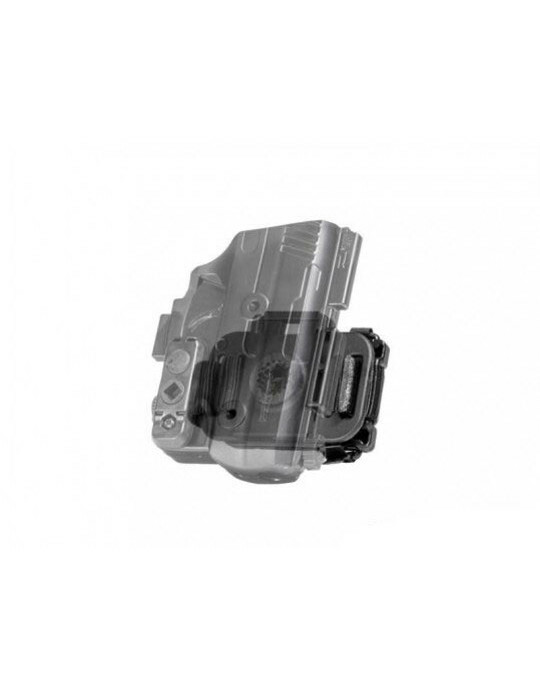 This thoughtful feature protects the trigger from involuntary movement, making it safer and more secure than ever. The more customizable, the better. 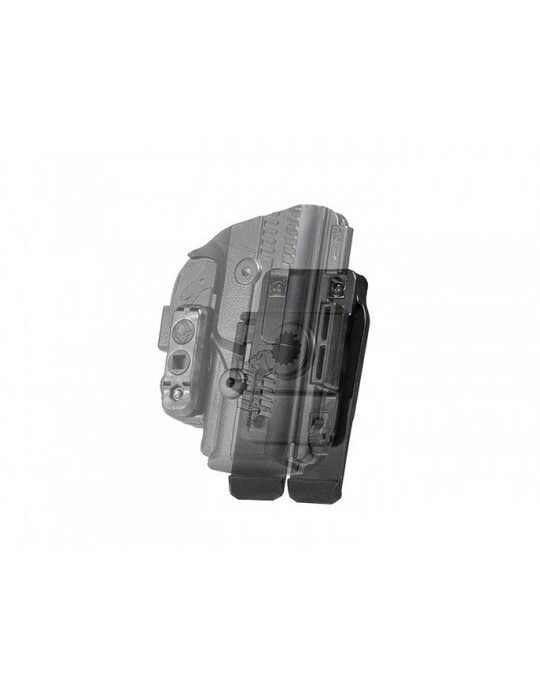 Keeping this mantra in mind, the ShapeShift IWB Holster offers adjustable cant and ride height. Alien Gear Holsters made this possible with the invention of their unique, tool-less inside the waistband holster clips. 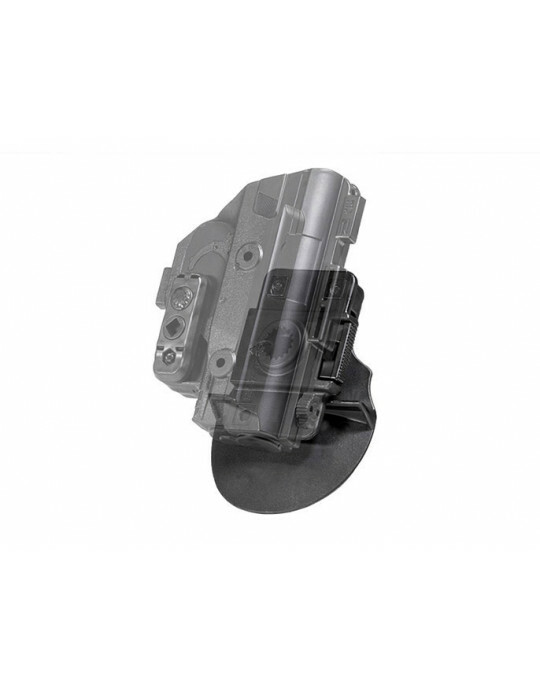 These clips remove the need for tools, eliminate the problem of loose screws and simplify the entire process of modifying cant and ride height. 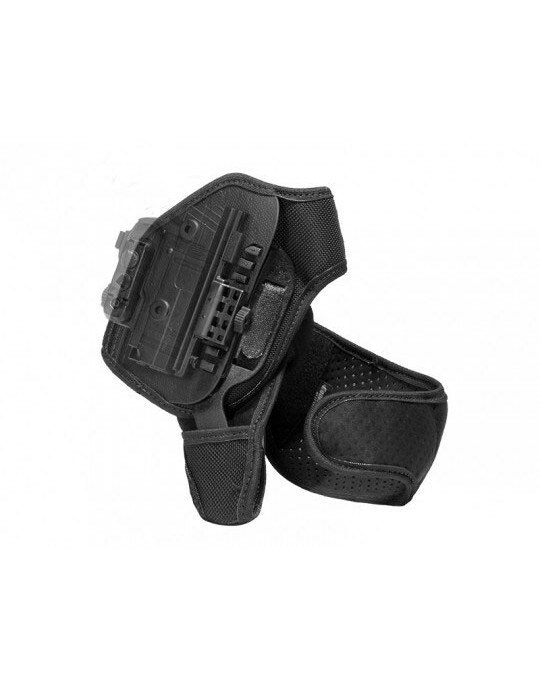 They also enhance the comfort of the holster, as the hardware no longer extends through the back. 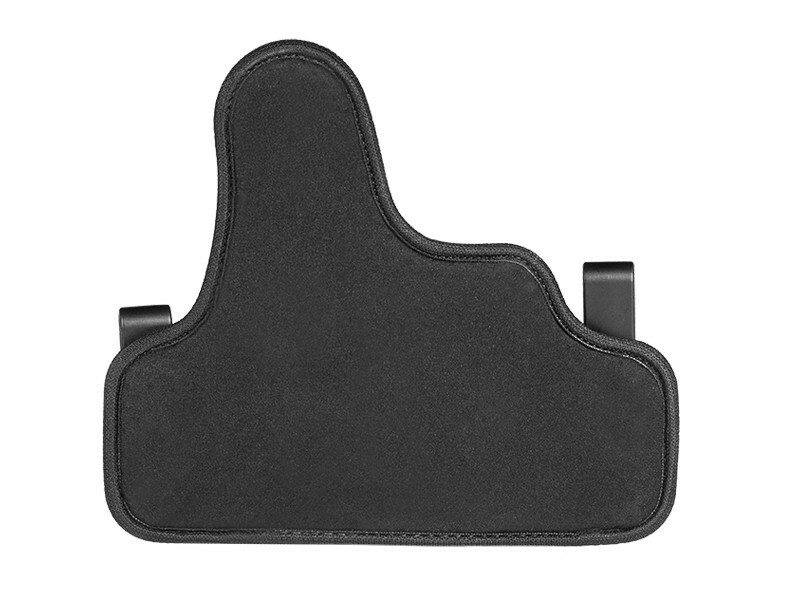 The neoprene base of the holster is now smooth and uninterrupted. 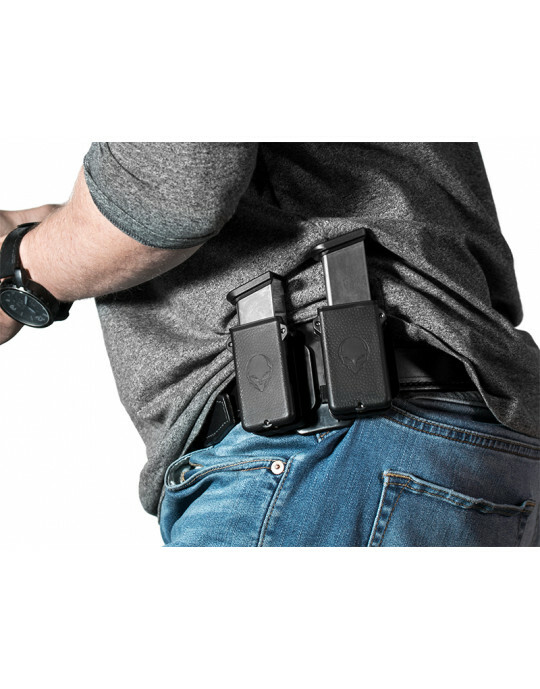 The American-made ShapeShift Inside the Waistband Holster is proudly backed by a Forever Warranty and a 30-Day Test Drive. 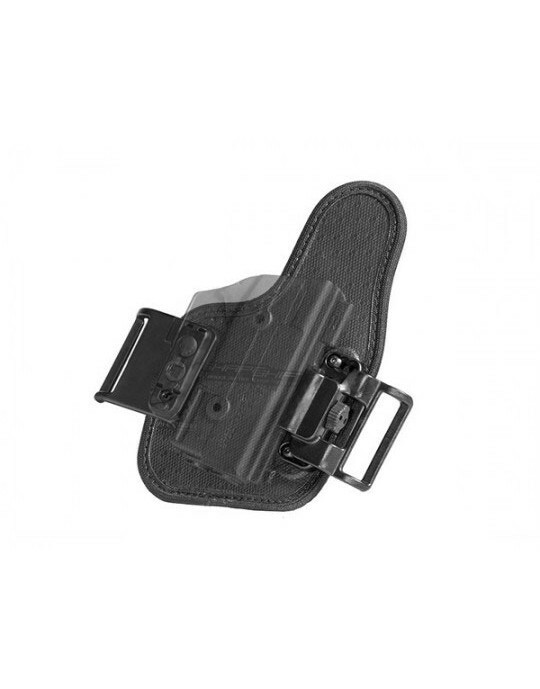 If anything breaks on your patent pending holster, we’ll repair or replace it for free. No questions asked.